Uniregistry now supports .IN domains. 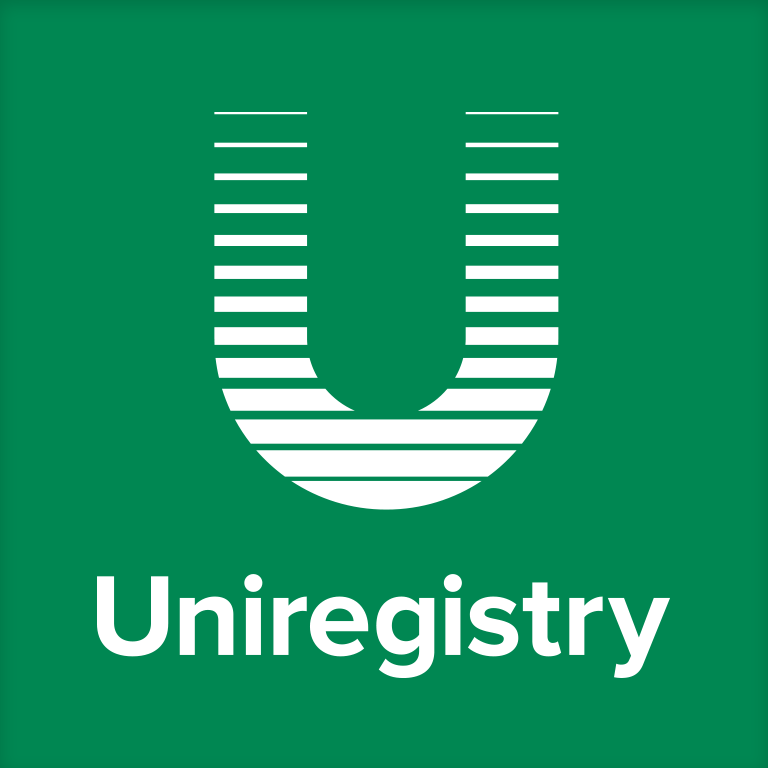 Uniregistry announced the immediate availability of domain registrar services for the Indian ccTLD, dot .IN. With several million Internet users, India is expanding at a rate surpassing that of China – a country that it’s expected to out-populate by 2022.  The domain registration services for .IN domains are actively available, and transfers from other domain registrars are supported as well, at competitive prices. Just fantastic.  Slowly but surely, .IN has to be accepted as a quality,lucrative ccTLD. More competition here is better for everyone.